“We would like to remind people that it is an offence to distribute or possess an objectionable publication (under the Films Videos and Publications Classifications Act 1993), which carries a penalty of imprisonment,” New Zealand police said in a statement. 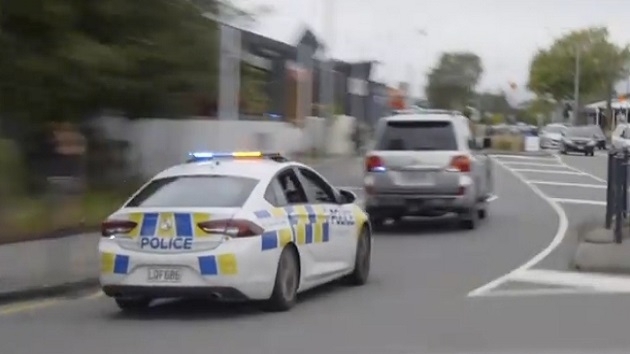 “The live stream video of the shootings in Christchurch has been classified by the Chief Censor’s Office as objectionable,” police added. Sky News Australia was taken off the air by New Zealand’s largest satellite provider after the network repeatedly showed clips of the shooting.